We never know what’s around the corner. An emergency can happen quickly at any time without warning. Are you ready for an emergency? Do you know your risks? Have you got a plan and grab bag? What about emergency friends? 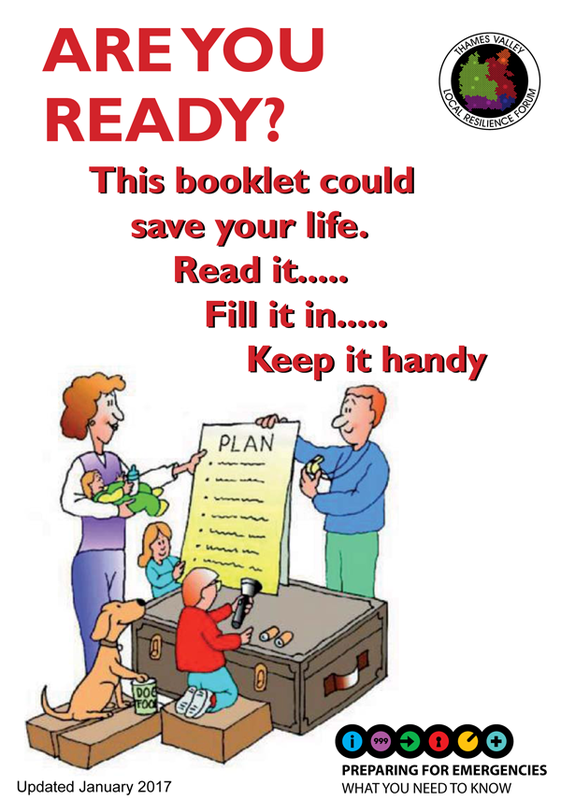 The ‘Are You Ready’ booklet provides you, your family and also your community, with helpful practical advice on how to prepare and respond to an emergency.